Earlier this year (2017) I created a masterclass for Electronic Musician on designing sounds for Xfer Serum. Having developed many of its factory presets – as well as two expansion packs for Xfer – there are quite a few tricks for developing sounds with this extremely deep softsynth. 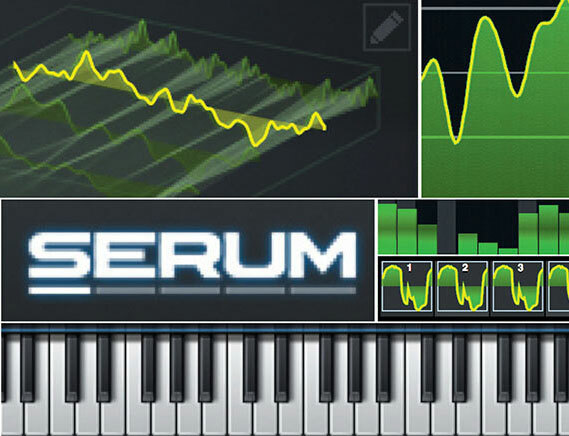 The feature goes into a lot of detail, so fire up your copy of Serum and read on.